The Grundfos Group saw turnover increase 2.9% in 2013 to DKK23.3 billion, up from 2012’s DKK22.6 billion. 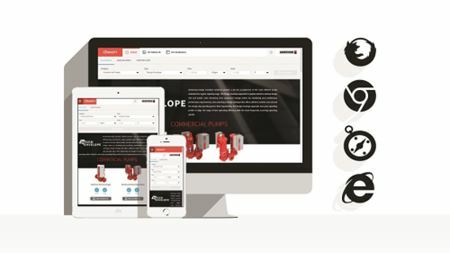 Armstrong Fluid Technology has unveiled an pump selection software programme that provides user experience on multiple devices and platforms. SKF has launched the SKF TKTL 40 – a portable infrared thermometer that records temperature, together with photo or video.